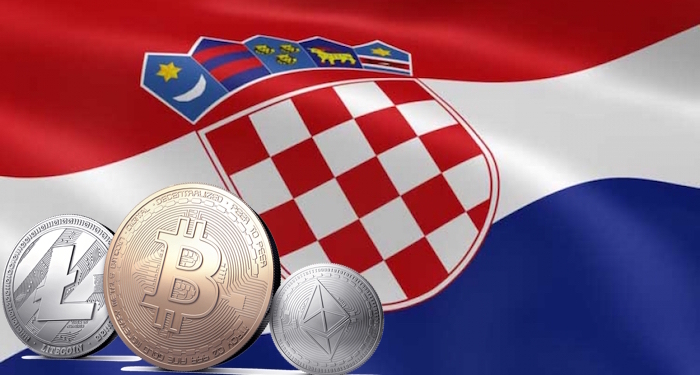 Following a meeting with the country’s Central Tax Administration Office on Feb. 9, Croatia’s Blockchain and Cryptocurrency Association (UBIK) now serves as a self-regulatory body for Croatia’s crypto community. The meeting which covered issues of cryptocurrency taxation, ICO regulations, and cryptocurrency mining businesses led to the registration of UBIK, as a self-regulatory body. 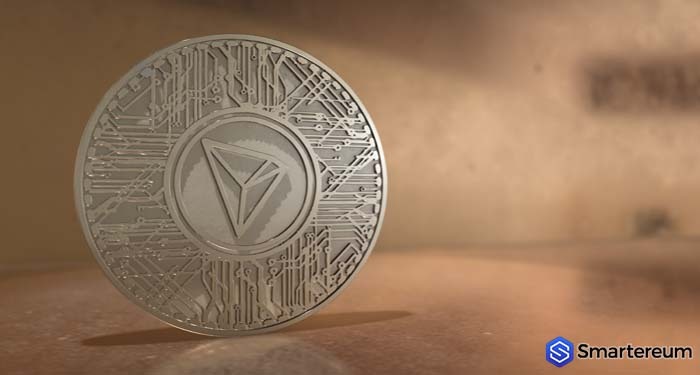 UBIK—registered on Feb 13—has the mandate to create a cryptocurrency community, develop cryptocurrency regulations, and educate the public on cryptocurrencies. The organization started full operations on Feb 17. UBIK was formed by several Croatian blockchain enthusiasts following a growing trend of self-regulation in different countries. The group membership—of over 70 people presently—cuts across various subsets of cryptocurrency interests which includes investors, entrepreneurs, developers, legal practitioners, and scholars. Some founding members of the group include; Ivan Glavaš (IN2, Lead blockchain product developer), Vlaho Hrdalo (blockchain attorney), Nikola Jokic (CTO Digital Asset Power Play), Luka Klancir (founder, Croatian Bitcoin Portal), and Nikola Škorić (founder of Electrocoin). The decision to form the group was made when they met at the “Blockchain Monetization Conference” that took place in December 2017. Crypto communities all over the world are now embracing self-regulatory measures and we are seeing more of these regulating bodies being formed. 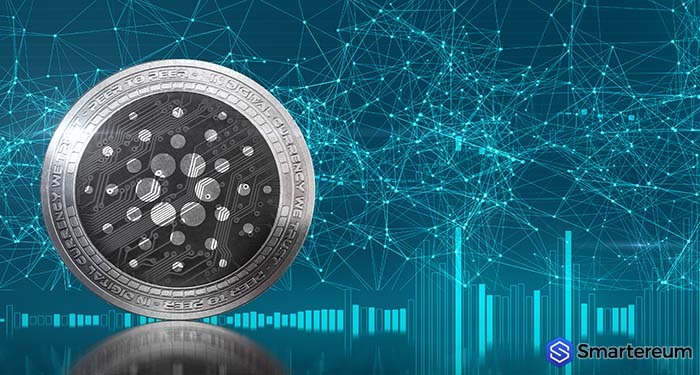 The latest of these was CryptoUK, an initiative of seven big cryptocurrency industries in the United Kingdom. CryptoUK was created last week to assist the UK authorities to prevent money laundering and other illegal activities using Bitcoin and cryptocurrencies. Unlike UBIK, they do not handle ICO regulations. Other countries like South Korea and Japan have tended towards community-based regulations. 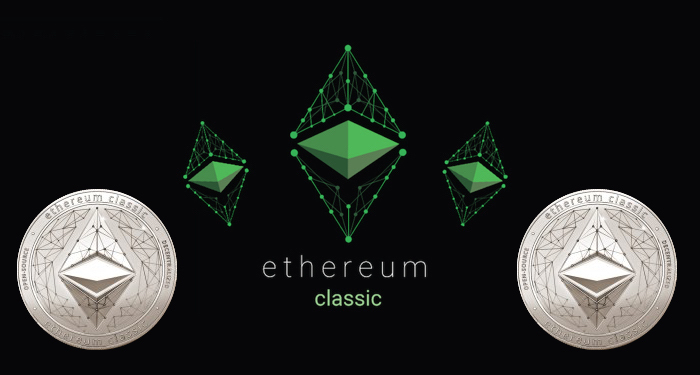 Last week, there was news of a planned merger between the two major cryptocurrency communities in the country. Japan Blockchain Association (JBA) and the Japan Cryptocurrency Business Association (JCBA) are expected to form a self-regulating body following the unfortunate Coincheck hack.